Take a look inside a real Victorian railway station and visit the fascinating ticket office. Watch trains pass by, ‘drive’ a full-size bus cab and let off steam in the brand new children’s gallery. There is also a regular programme of temporary exhibitions and family activities. With a £1million refurbishment to improve accessibility and better visitor facilities, the station museum has now opened its doors to show off the seven new interactive galleries. 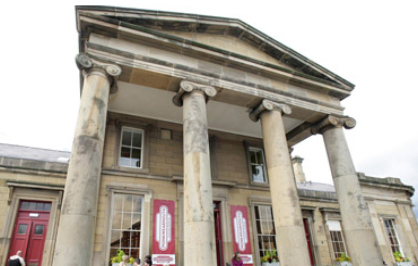 One of these is a Children’s Gallery which promises an entertaining and educational experience for both young and old. 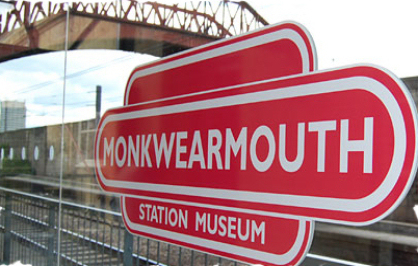 Monkwearmouth Station Museum opened in 1973 to preserve the handsome, neo-classical station building and to provide displays of transport and local history. The station itself was designed by Thomas Moore of Sunderland and opened in 1848 as the Sunderland terminus for trains from Gateshead and Newcastle. It closed in 1967 and was bought by the Corporation for conversion into a museum. This included the restoration of the original booking office which had remained unchanged since 1866.